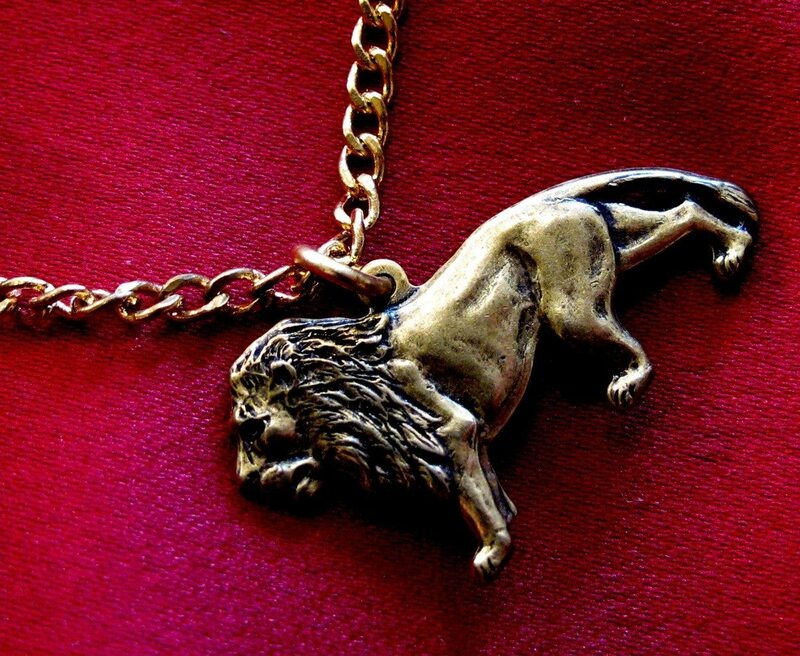 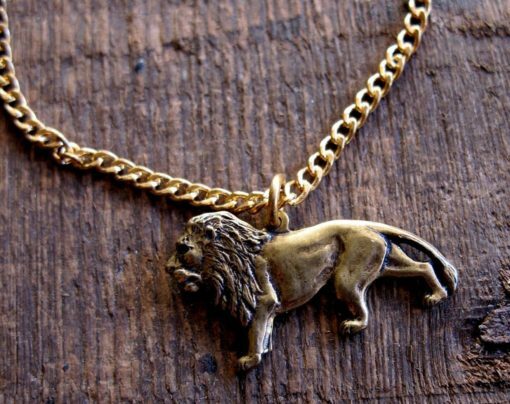 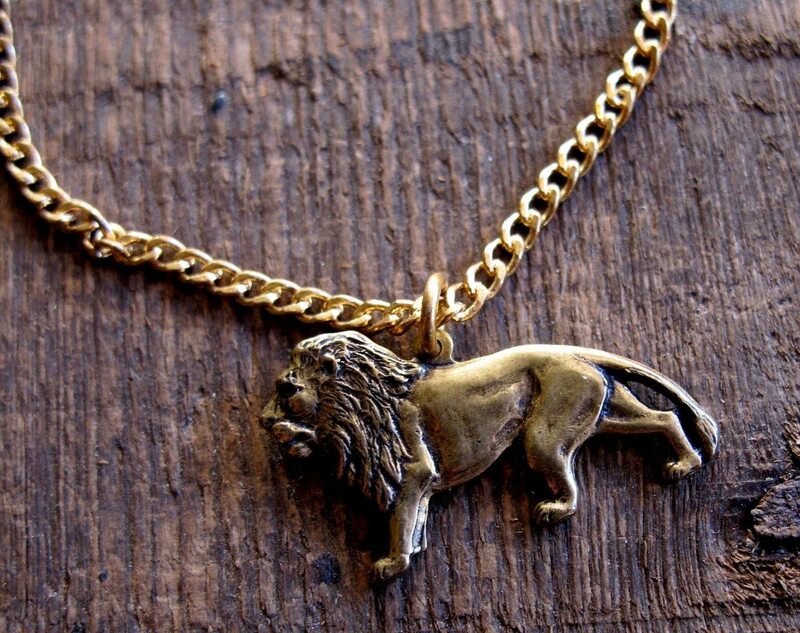 This proud brass lion charm prowls along a brass curb chain, made to fit a 6 inch wrist. 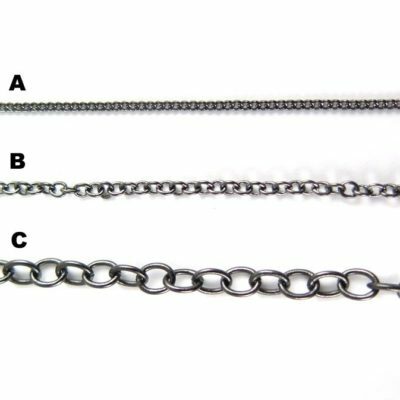 The bracelet itself is 6-8 inches. Custom sizes are available. 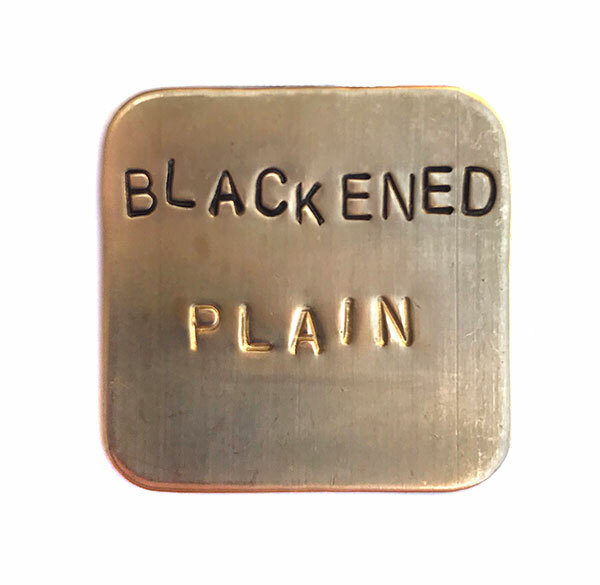 The charm measures 14mm x 26 mm. 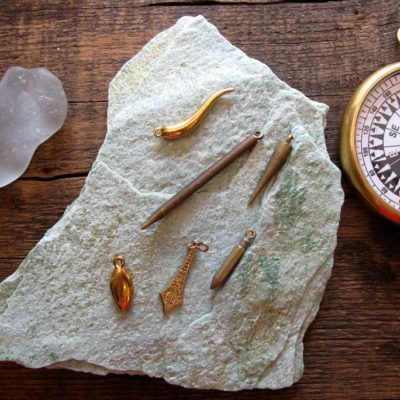 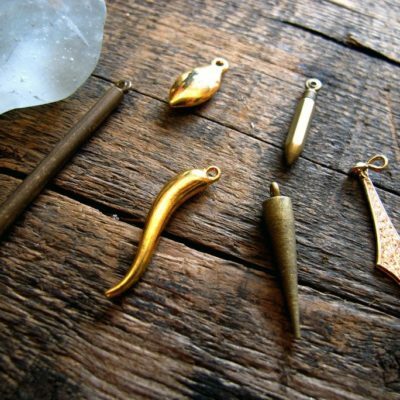 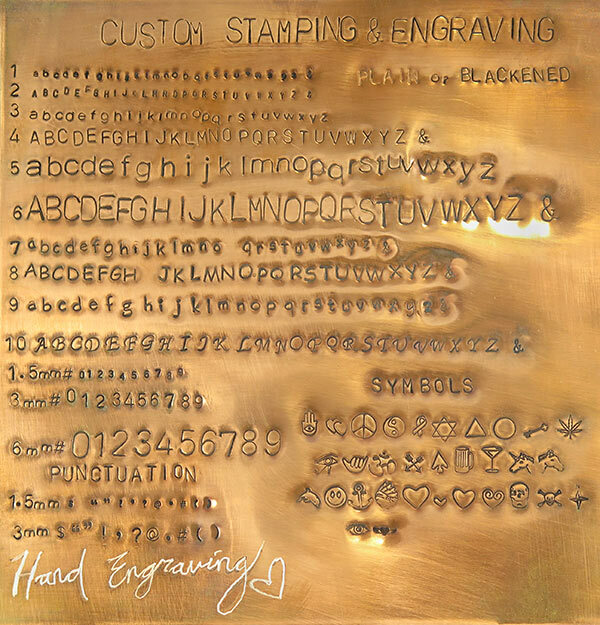 Now available in raw brass, rhodium plated, antiqued brass, and rose gold plated. 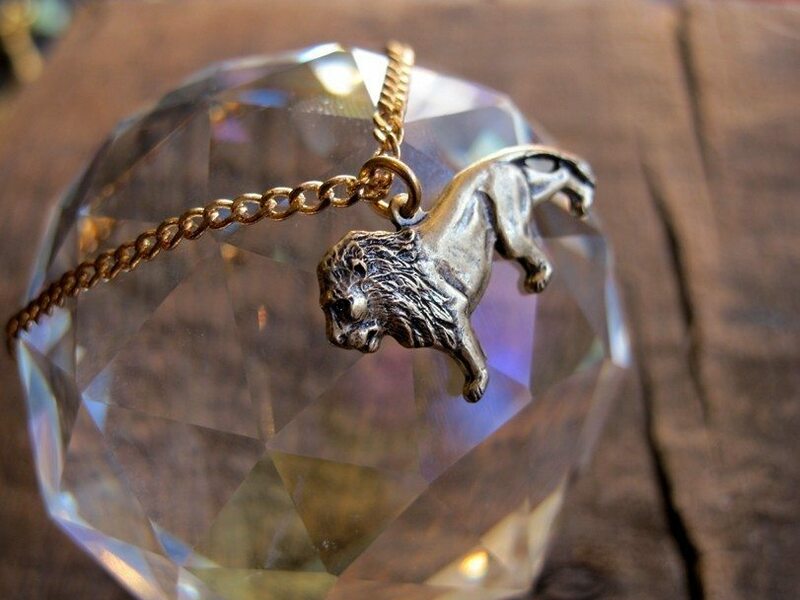 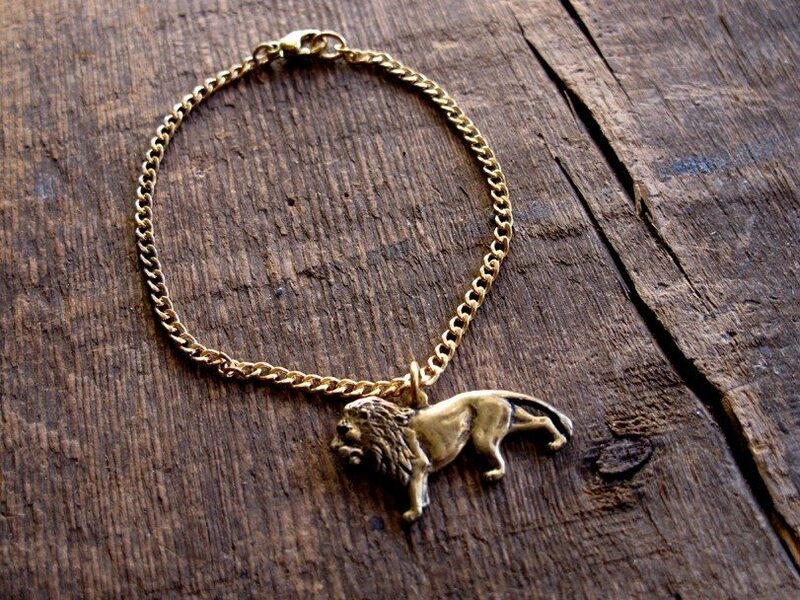 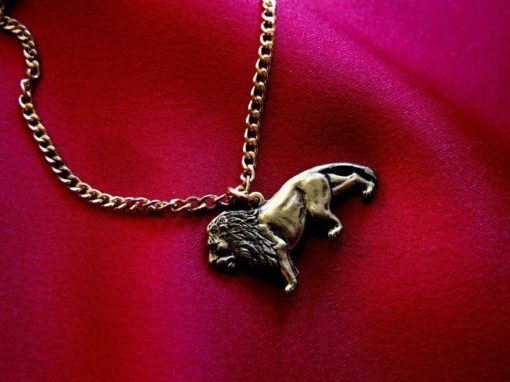 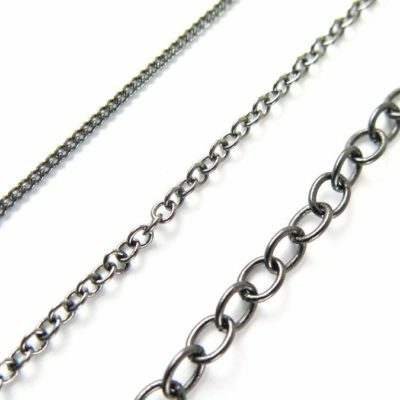 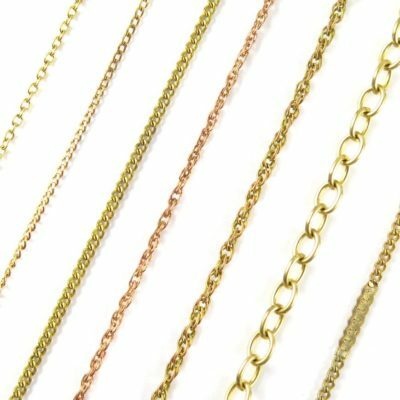 The lion charm can either be fixed into place on the bracelet or sliding along the chain. 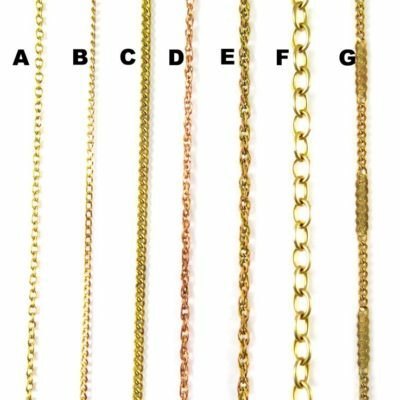 Select this option from the drop down menu.